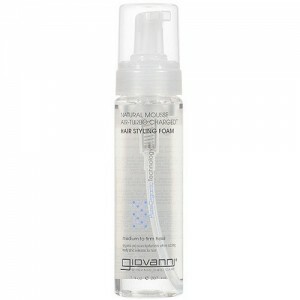 A natural alternative to harsh, nasty hair spray; this L.A. 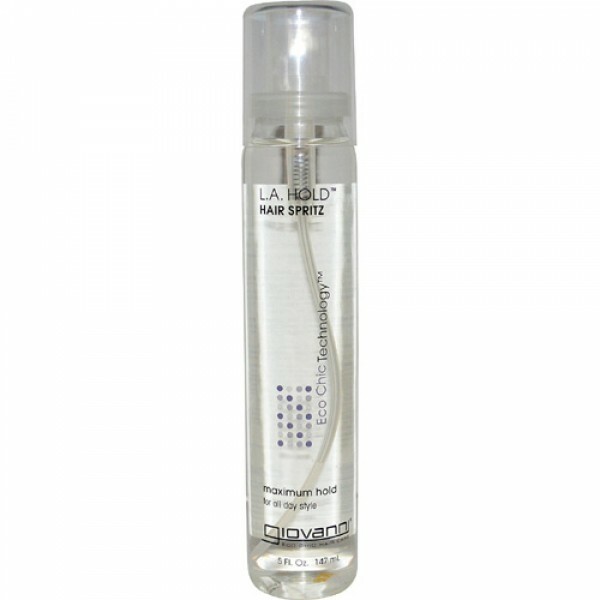 Hold Hair Spritz will hold your style in place in all conditions - heat especially - all day long. 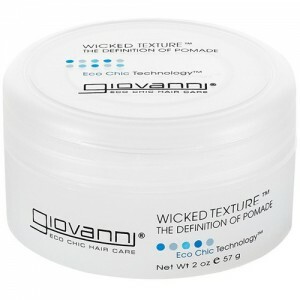 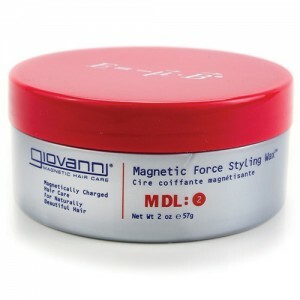 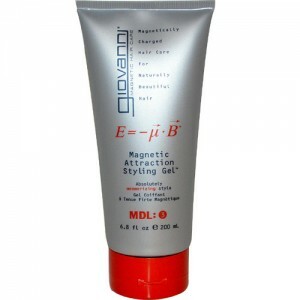 It retains style and adds shine as well as washing out easily, leaving a conditioned feel.